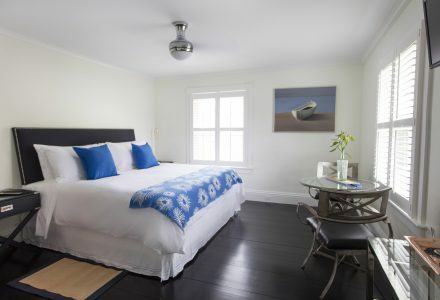 All rooms at this chic Martha's Vineyard Hotel have en-suite bathrooms, individually controlled heating and A/C, WiFi, hair-dryers, designer Bluetooth radio/speaker, sumptious Frette linens and towels, luxury Gilchrist & Soames toiletries, TV/DVD and contemporary ceiling fans. 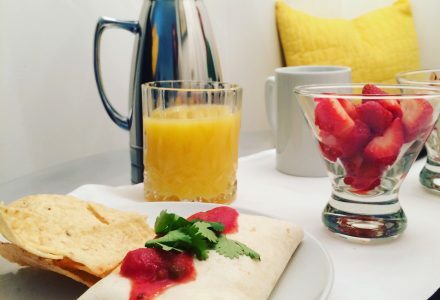 Come relax at a refreshingly modern Vineyard Haven Hotel. 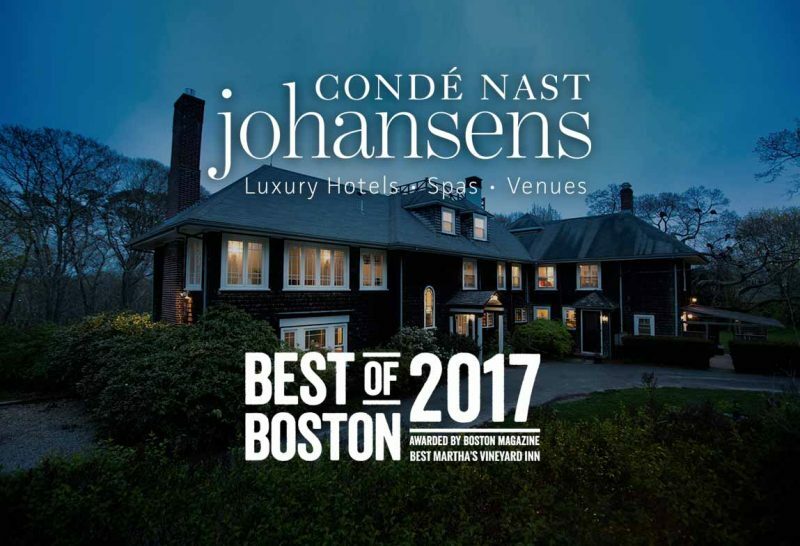 This vacation getaway on Martha’s Vineyard provides personalized service, local knowledge and the best amenities to make your stay a relaxing experience. 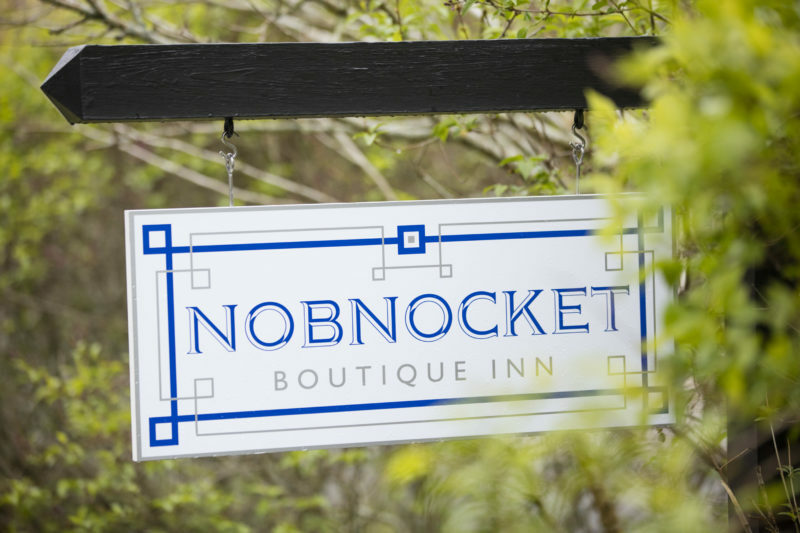 Treat yourself to a luxury getaway at this new Martha’s Vineyard Boutique Inn. 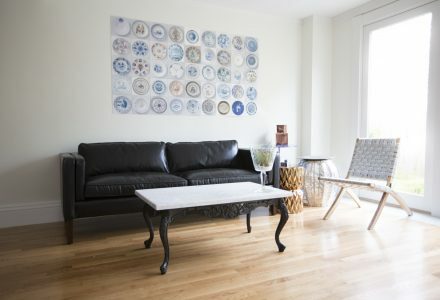 Completely renovated and refurbished with a refreshingly modern interior design, this exquisite bed and breakfast is a short walk from the ferry. Winner of the prestigious travel award "Best Martha's Vineyard Inn 2017" from Boston Magazine. 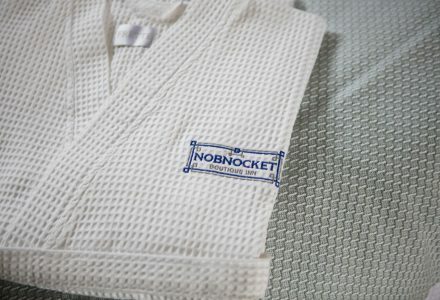 Receive updates and exclusive offers directly in your inbox. Unsubscribe at any time. We never spam our guests. 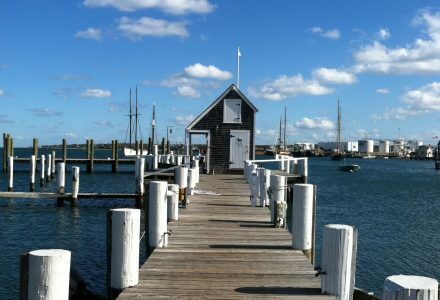 Experience Martha's Vineyard with our tailor made services.